Get the top overseas education consultant who will guide you to fulfil your dream. We provide the best overseas education consulting in the field of MBBS, MBA, Engineering, Finances, Economics, Computer science & IT. We will make your visa process easier & also help you to settle down in abroad through our network. We provide multiple destination to study abroad like Ukraine, Poland, Belarus, USA, Germany, Philippines, Georgia, China & many more. We are the team of young & enthusiastic professionals who helped thousands of students to fulfill their dreams. With 10+ years of experience, Select your University helped more than 2000 students to achieve their goal & successfully placed them in their desired medical universities across the world. Our core activity lies in assisting students when it comes to MBBS admission in abroad, including MBBS in Ukraine, Russia, China, USA, Belarus, Philippines, Poland and many more foreign countries. 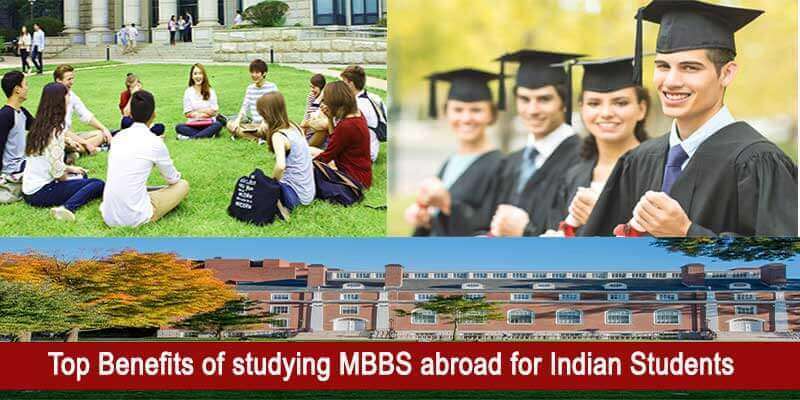 Why study MBBS in abroad ? 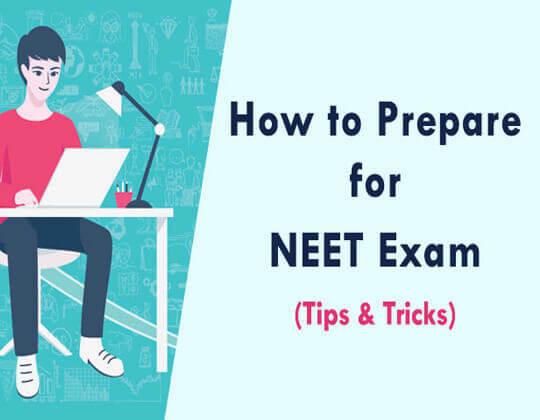 Mostly, all medical universities are MCI and WHO accredited & after completion of MBBS course from abroad, the student will be eligible to practice in India or any other country. Select Your University will assist you to get a seat in the top universities for studying medicine in Poland, Philippines, Ukraine, Russia, and China. There is no entrance exam for getting admission for studying MBBS course in abroad. Students only need to meet the eligibility criteria to study in abroad. Apart from the reasonable fee structure, there will be no donation and capitation fees for studying MBBS in abroad which is not the case for Indian private colleges. 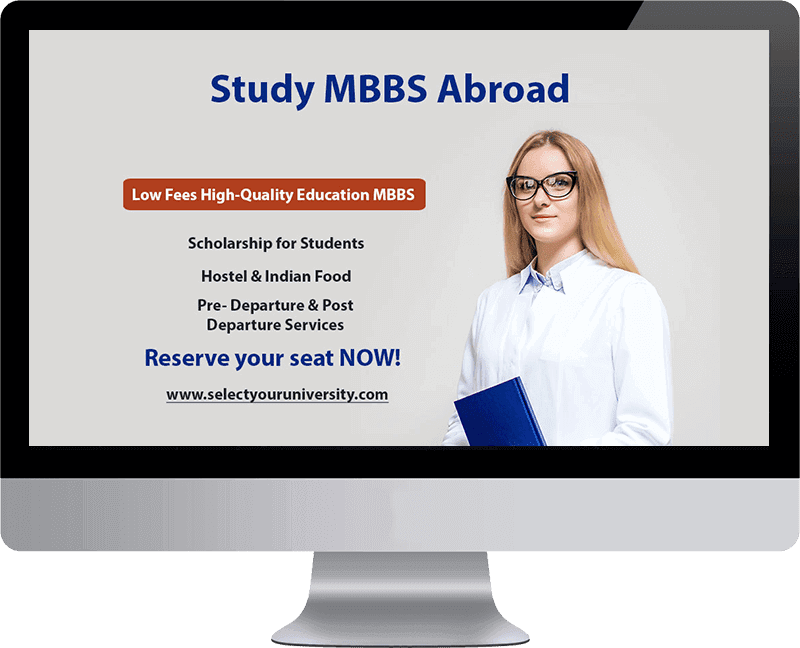 Study MBBS in abroad with best MCI approved medical universities with very affordable tuition fees structure and the cost of living is also low. 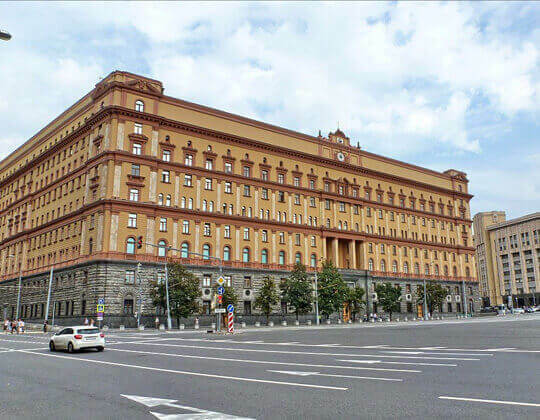 The medium of instruction will be English for MBBS in Ukraine, China, Poland, Germany, & Russia. Not compulsory for students to learn local language for classroom learning. 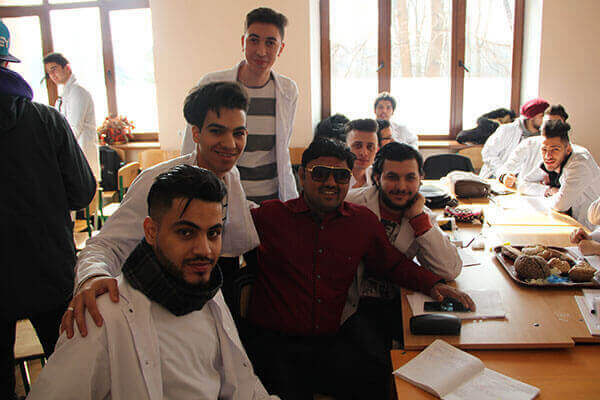 Nowadays, Ukraine is all becoming a priority for every medical student, especially for Indian students. 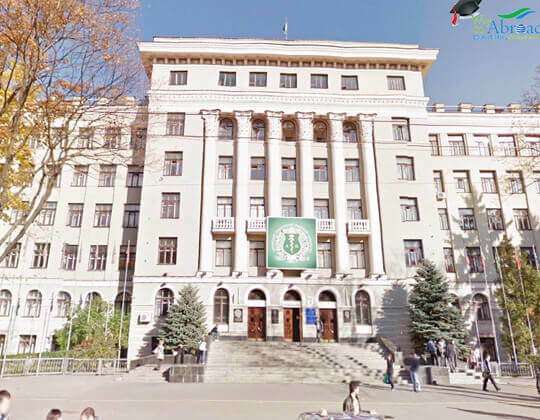 MBBS in Ukraine is an immensely valued degree or program and it is totally worth to study in Ukraine with top MCI & WHO approved medical universities or schools. Get direct MBBS admission in Ukraine with affordable fees structure & without any donation. 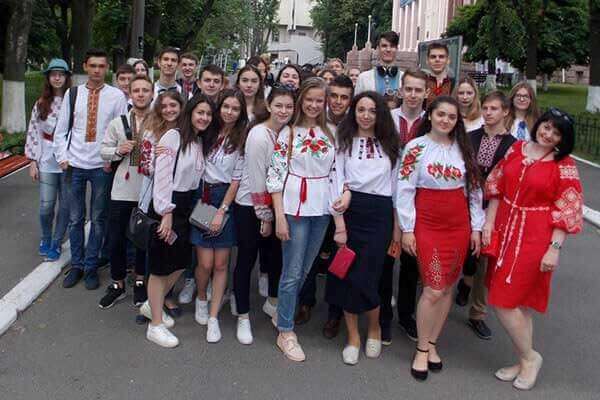 Ukraine includes a large number of world-class Government & Private Medical Universities that offer MBBS, MD and different degrees in medicine at an exceptionally reasonable cost. 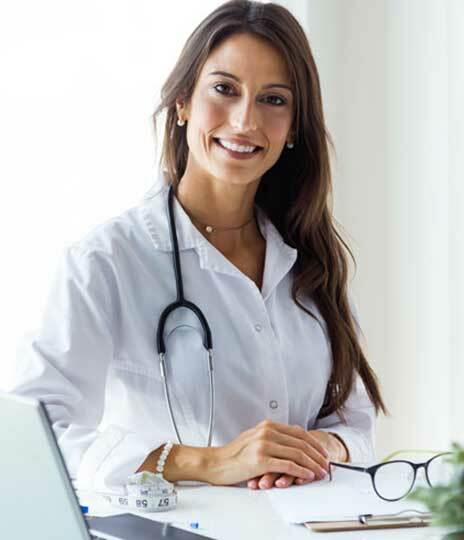 The student who finished their MBBS course or some other medical degree from any medical colleges in Ukraine are qualified to apply for work in any place of the world. 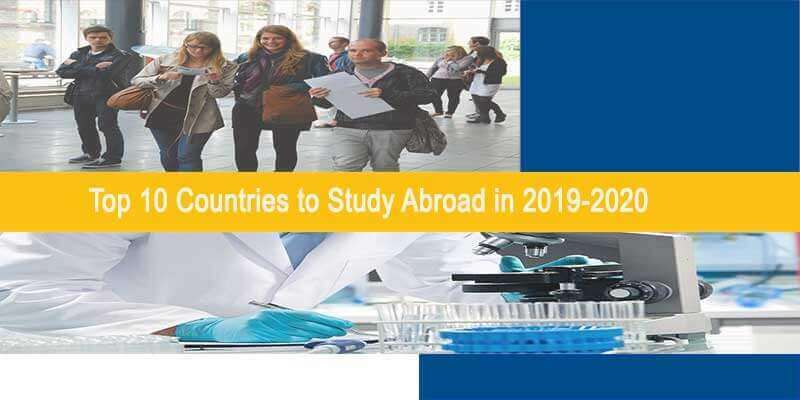 Since 2010, Poland is became the best choice for Indian students for pursuing MBBS from abroad due to high quality of medical education, low tuition fees structure & high growth rate after completing MBBS in Poland. From last 5 years, more than 7000 students already studying medicine in Poland. 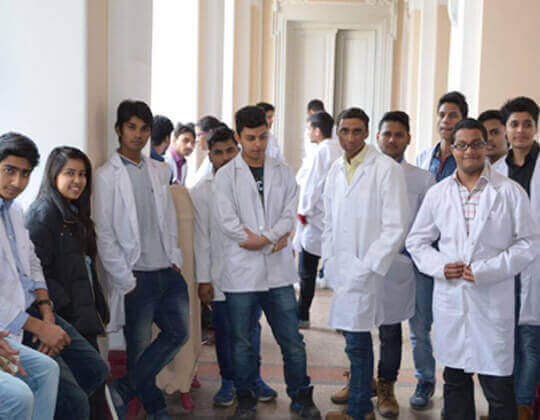 Now a days, many students from India preferring to opt for MBBS in Poland over India. The Poland medical schools are some of the most reputable medical schools around the world. The degree from Poland medical universities is a globally recognized and the students are eligible to attend the MCI screening test. MBBS in China is a smart career option for pursuing higher education because China has some of the highest ranked MCI approved universities or colleges for studying MBBS. As Chinese medical universities, provides numerous benefits to students, the medical seats are quickly filled among Indian students. It is definitely a good option to study medicine in China. It offers very low tuition fee structure compared to India and many other countries and it also gives high quality of medical education. 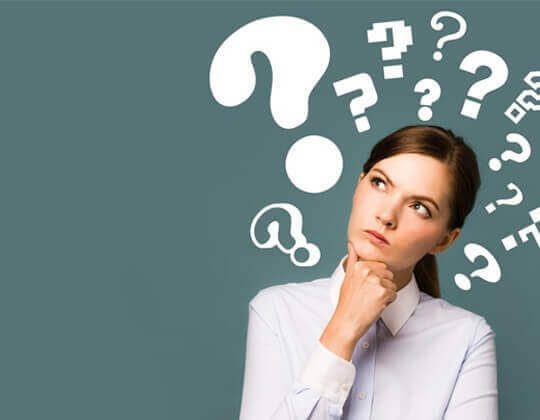 There are scholarships provided to facilitate the education of foreign students and the overall MBBS admission procedure in China is considered pretty streamlined and smooth. Medicine is one of the fields that keep on expanding. In India, there are large numbers of students who wish to go for MBBS in Germany. 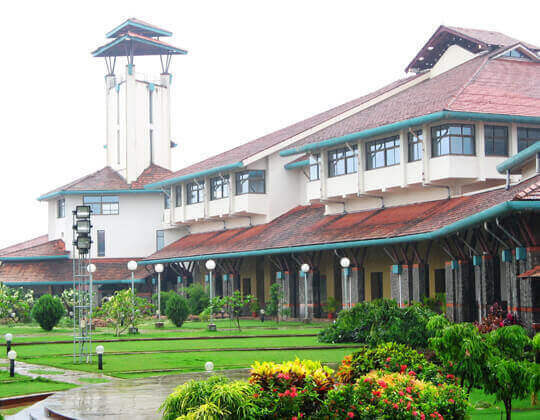 It offers the best and the most low cost education options for aspiring international student. 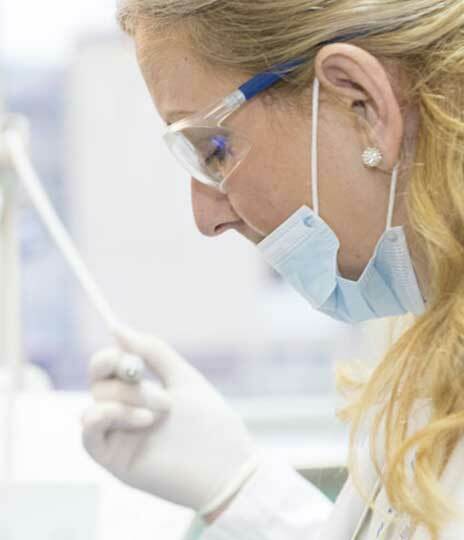 Many countries including Germany have most of the top MCI approved medical universities. Germany medical universities provide high quality of education, which gives Indian students a good exposure. In fact, some medical universities in Germany allocate a free education for international students. 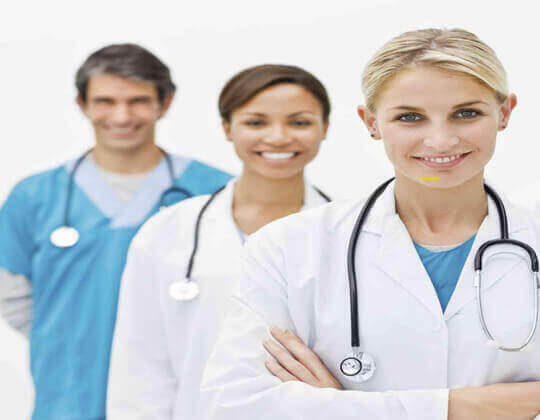 For the students who want to pursue MBBS, MD or such degrees in the field of medicine, then Germany is the best destination to get MBBS admission. Here, the medical colleges provides both quality education as well as proper accommodation facilities to the international medical aspirants. Kyrgyzstan is the well-known destination to study MBBS in abroad. 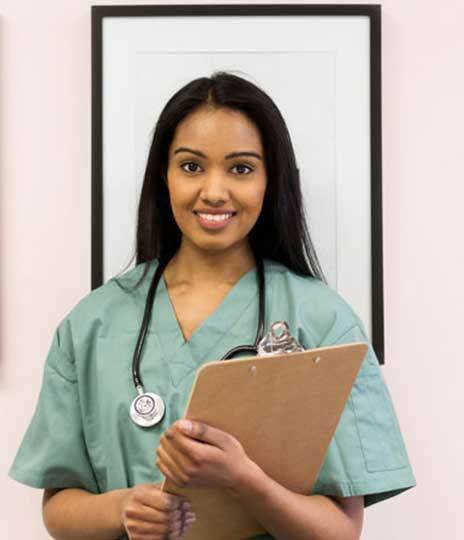 It has been one of the popular choices to pursue MBBS course in abroad for Indian students. 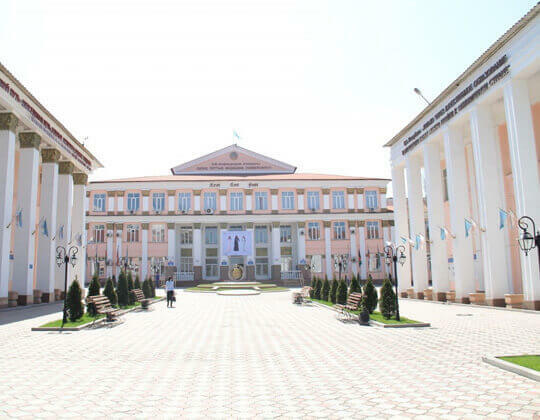 Medical course in Kyrgyzstan is the low cost around the world who wish to study MBBS abroad. Bishkek is the largest city and the capital of Kyrgyzstan. 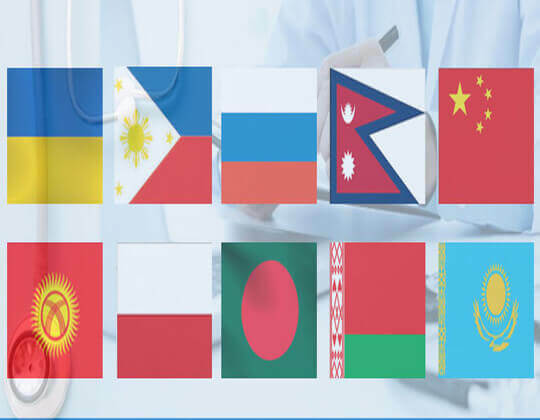 Today, Kyrgyzstan is counted among the best countries which consist of many top MCI approved medical universities that offer MBBS, MD and other medical degrees to international students. 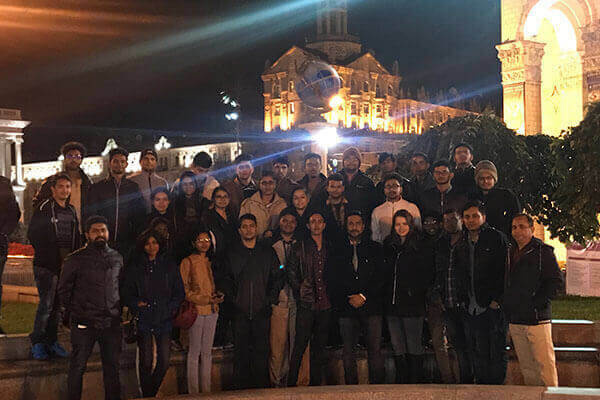 A number of students from various countries like India, Pakistan, Nepal, China, etc. pursue MBBS course in the top medical universities of Kyrgyzstan. 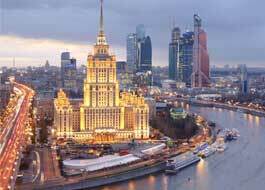 Over the last 25 years, Russia has became the popular study destination for international students to pursue MBBS in abroad. Russia is the best place to pursue a career in medicine. 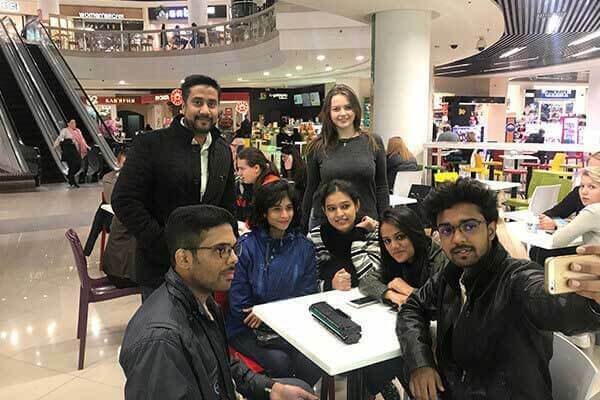 There has been a numerous increase in the number of Indian students travelling for MBBS in Russia. 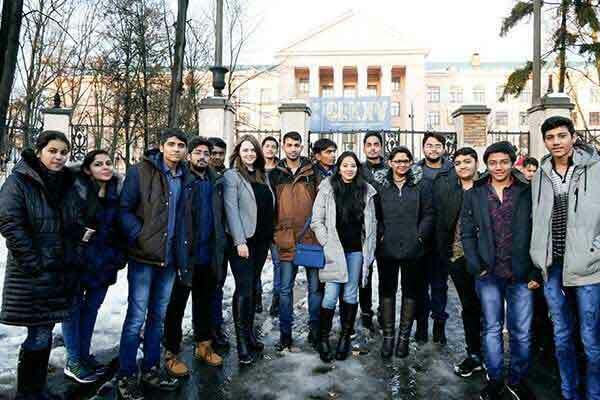 Currently, more than 12,000 Indian students are studying medicine in Russia with top MCI approved medical universities. 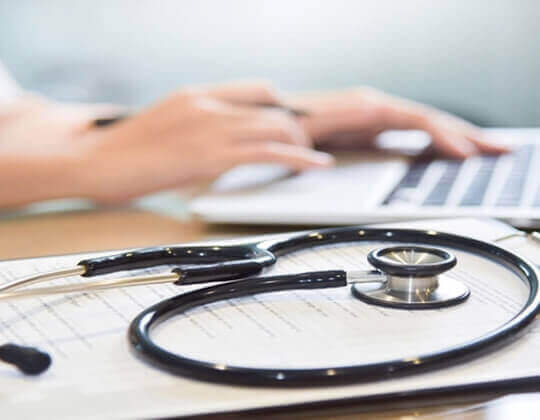 Getting a MBBS admission in Russia is very simple with low tuition fees structure for Indian students with best medical universities or colleges which are accredited by MCI and WHO. It's a common dream of many students to study MBBS in USA because medical programs in the America are worth valued. Іf уоu аrе іntеrеstеd іn рursuіng уоur саrееr in MBBS from abroad, study MBBS in the USA should be your first choice. The USA continues the global benchmark in medical schooling. To get the MBBS admission in USA with top medical universities is a prominent target of any international students. The superpower of all nation has established the education standard is so high. 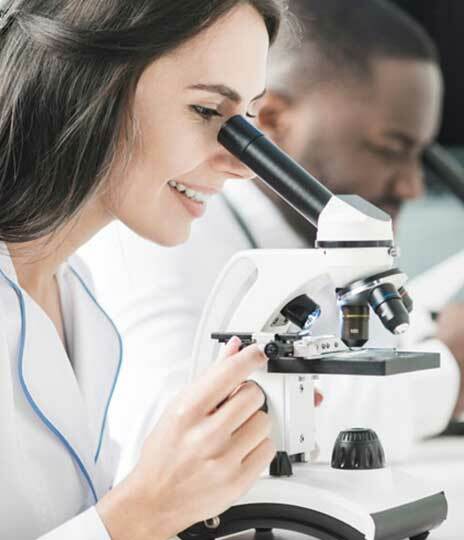 Studying medicine in USA with top MCI approved medical schools or colleges gives the various opportunities for Indian students to succeed in the field of medicine. 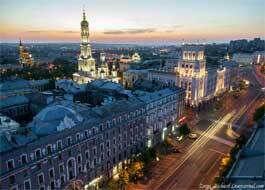 MBBS in Belarus is becoming so popular among students who want pursue their MBBS in abroad. 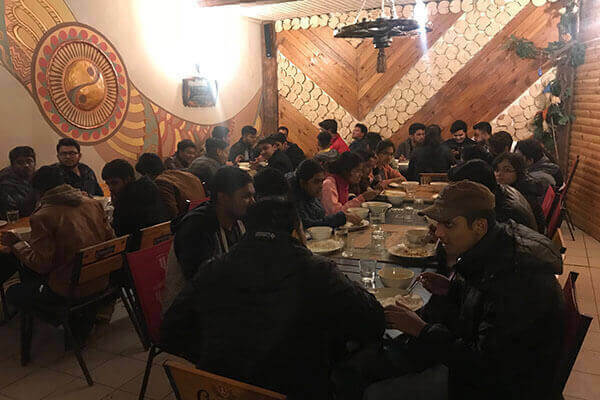 Belarus is a small country where around more than 16000 Indian & international students studying medicine in Belarus with top medical universities with low fees structure which are generally recognized by the MCI & WHO authorities. Various medical universities in Belarus. 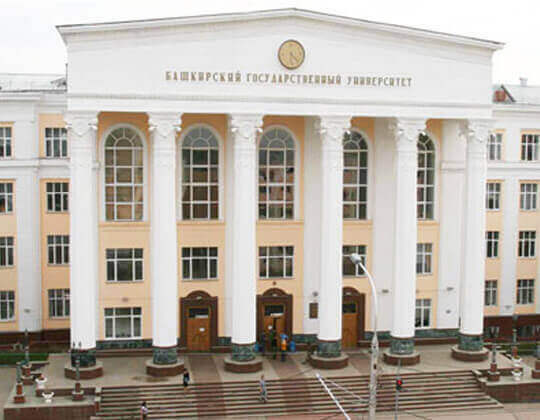 In case you choose medicine course in Belarus for your higher education, then this is the right decision you have make in your life because the MBBS degree at any Belarus medical university is recognized wherever you go in the world. Leading overseas education consultants to provide reliable & authentic counseling to study MBBS in abraod for Indian Students. We contribute various services under one roof like passport application to Student Visa, Immigration, Air Ticket, Educational Loan and Forex which makes us complete arranger for studying MBBS in abroad. Guaranteed admission in the top MBBS universities across the globe if you meet eligibility criteria. We provide best medical universities with high quality education and very low fess structure. Free counselling for the top university and country to meet your budget. I am very thankful to “Select Your University” for guiding me about MBBS Course in abroad. We are basically from Middle-Class Family. So, it is always difficult for us to pursue a Medical Education in India due to the high-class fee structure. They do not only provide me a course information also suggested me a most affordable Universities for MBBS Education. So, thank you again for your support and guidance. Finally, the dream comes true. Thank you Select Your University for providing me a provision of MBBS Course. So, I am very grateful to this overseas consultancy for every effort and bearing up the all information about MBBS guidance. Hey, this is Niharika. I am MBBS aspirant. So Impressed with this guys. They provided the detailed structure of MBBS education. This helps me a lot for getting more about MBBS Course. Happy to recommend them. It was a great experience with “Select Your University”. First of all, I want to thank you guys for giving me such a pleasant guidance about MBBS Education. Trust me, they suggested everything in their article like about city, college, university, accommodation etc. Sure, will be kept in touch with you soon. Hello, this is Ankit from Ludhiana. 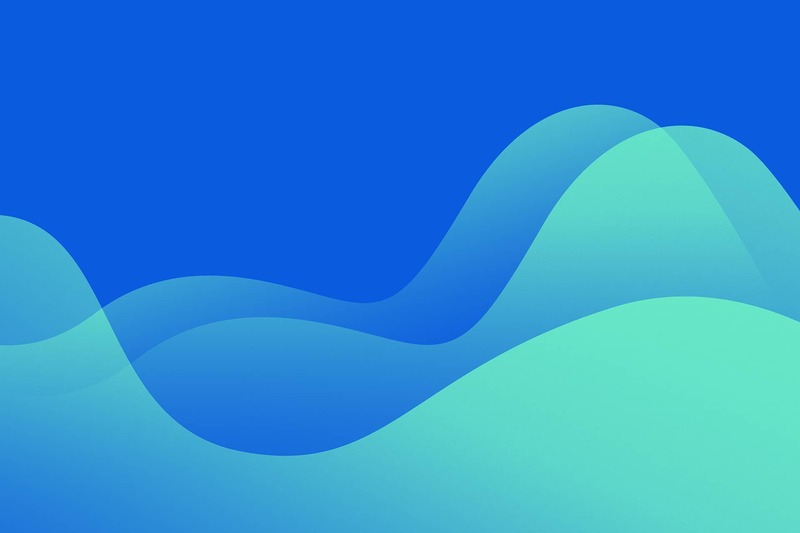 I went to your site and satisfied with all your data about courses n all. Fix a meeting with us & get honest advise and guaranteed admission in top universities around the world!